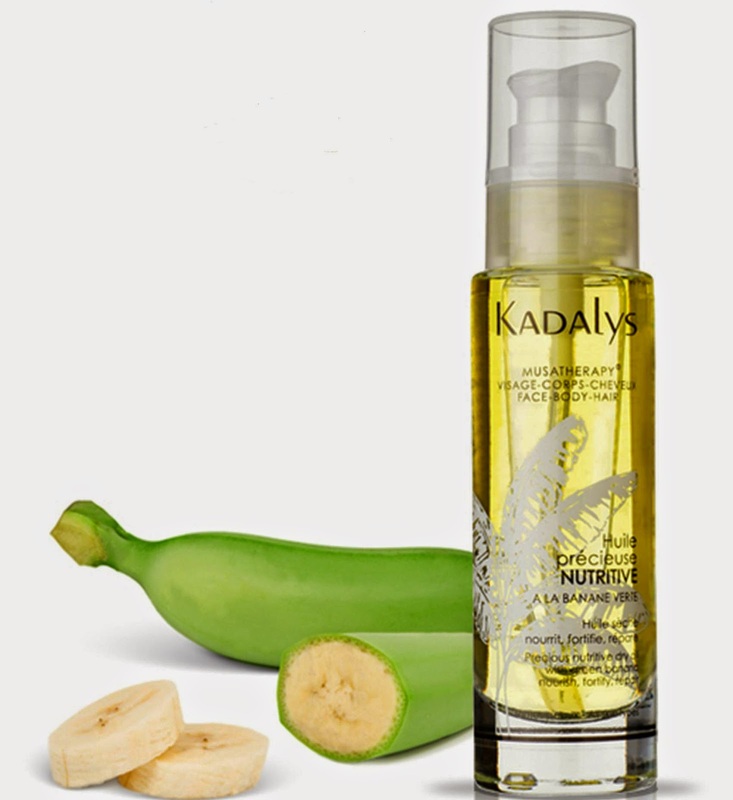 SHB SAS launched Kadalys, the first cosmetic brand to use anti-ageing Banana Tree benefit.Referred to as Kadali in Sanskrit, the ancient Indian language, the banana tree is, in the Hindu tradition, an embodiment of Lakshmi, the goddess of beauty.This giant tropical plant, known as the Tree of a Thousand Uses, holds a special place in the traditional medicine of tropical and sub-tropical countries.Thus, banana tree has long been known for it's healing and soothing properties. 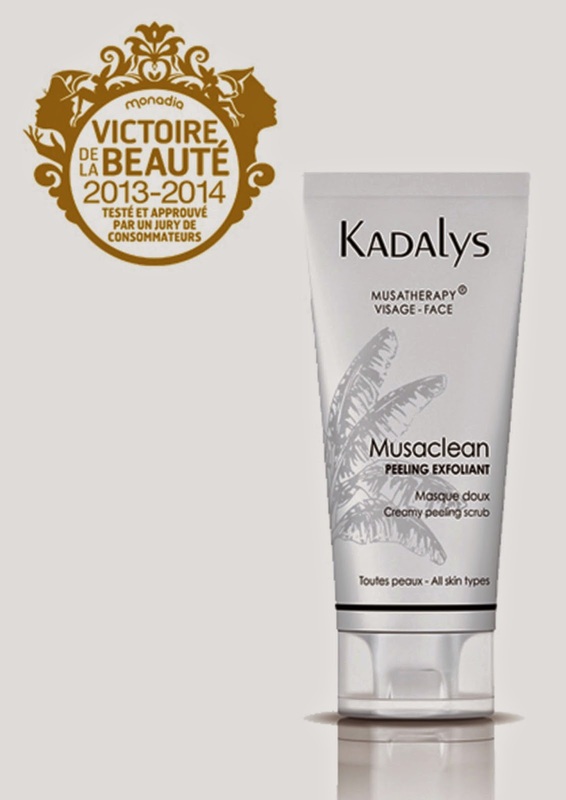 After two years of R&D, Kadalys has created two unique, oily active ingredients, which concentrate the extraordinary antioxidant and anti-ageing properties found in green and yellow bananas that grow in the Caribbean region.Kadalys explains that MUSACTIF fights against signs of ageing by stimulating the skin's natural mechanisms with clinically proven results: the cosmetic product elaborated by Kadalys boosts the production of collagen by 136% and increases the person's epidermal thickness, points out company founder Shirley Billot. 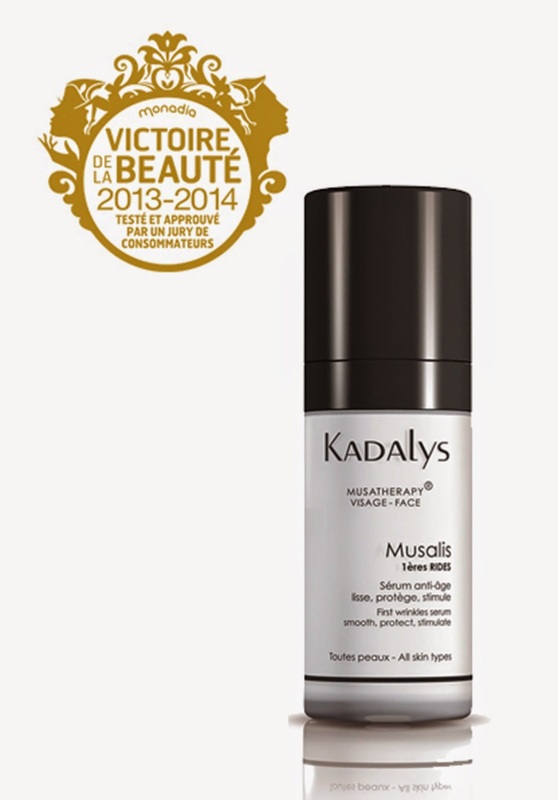 All Kadalys's anti-ageing skincare have clinically proven results: anti-ageing, repair, firmness, perfection, radiance, revitalisation and moisturization.